The AH Beard Domino Harmony Mattress is hands down the most popular choice with our Afterpay customers. 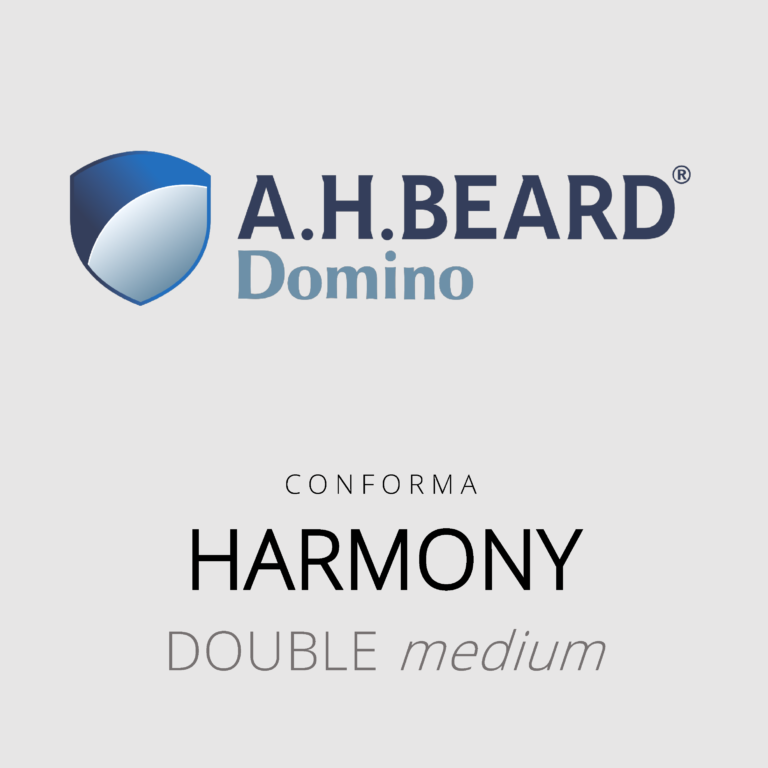 The AH Beard Domino Harmony is our popular Double mattress from a leading manufacturer. Featuring the low partner disturbance pocket spring system. The AH Beard Domino Harmony is our popular Queen mattress from a leading manufacturer. Australian Made. 10 Year Warranty. The AH Beard Domino Harmony is our popular King mattress from a leading manufacturer.